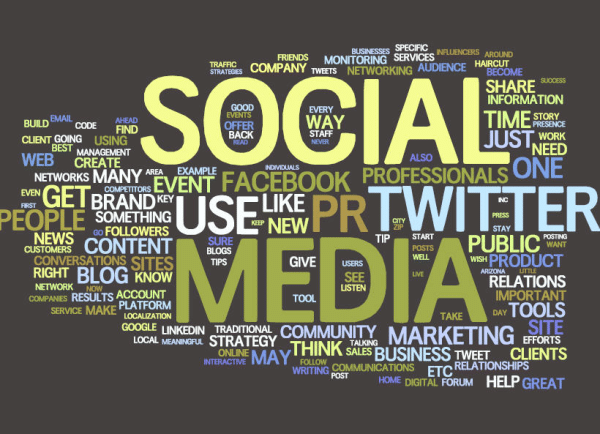 There’s a real need for small business to add at least some social media as one of the arrows in their marketing quiver. That said, here’s a couple of social media tips for small business owners that will help you to achieve the most from this Internet advertising tool. You’ll need to understand the differences between Twitter, Facebook or any of the other vehicles you choose and more traditional ways of advertising. Rule number one and perhaps the most important of the social media tips for small business owners presented here has to do with tone. In short, gone are the days of the hard sell, hard hitting, right-between-the-eyes ad copy that told you in no uncertain terms what it wanted you to buy and when. Social media is much more personal and your posts should reflect a more conversational style and intimate approach. Prospects relate more to who you are on Twitter than what you’ve got to sell. Positioning yourself with kindly insider information convinces readers you’re an expert they should be buying from. Persistence is another virtue. Get into the routine of checking to see if people have been reading your posts and respond accordingly. Setting aside the same block of time each day helps to groove this practice so it becomes a routine. Starting any campaign with a few social media tips for small business owners takes a lot of the guesswork out of getting the best from any of these platforms. This entry was posted in Online Marketing and tagged on February 11, 2013 by ReferLinks Online Marketing.